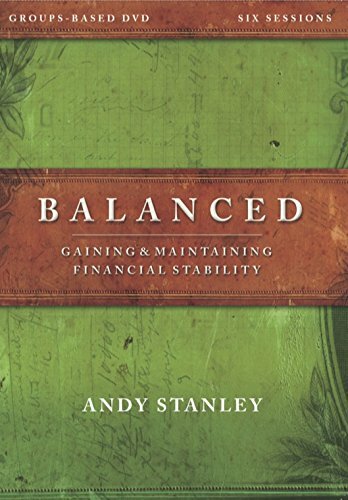 This series is about the importance of us being balanced financially. 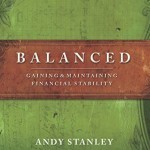 We all need to have the right balance financially, otherwise we will either save too much money or spend it all away. 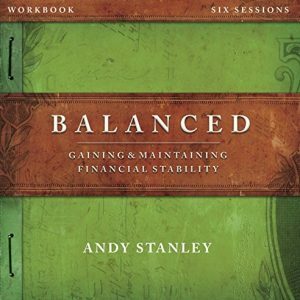 Andy Stanley will help teach us how to balance our finances, because we technically are managing God's money so we want to do that well. 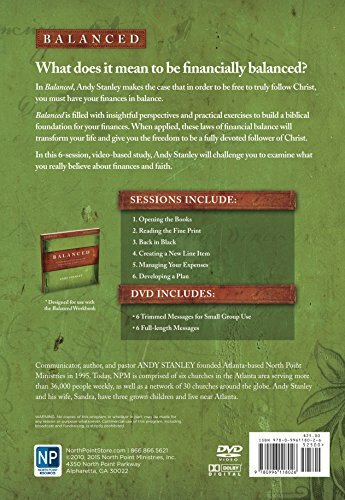 This study is filled with insightful perspectives and practical exercises to build a biblical foundation for your finances. 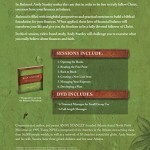 To use in a small group, one DVD per group and one Workbook per person is recommended.